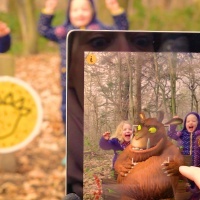 This new app developed for the Forestry Commission England brings to life the Gruffalo characters from best-selling children’s book written by Julia Donaldson and illustrated by Axel Scheffler. 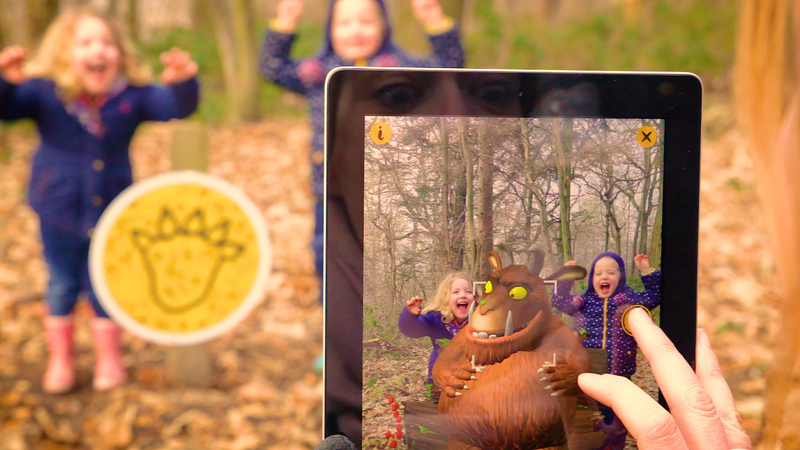 Launched today, the Gruffalo Spotter app, created jointly by Nexus Studios and Magic Light Pictures is an augmented reality experience designed to enhance nature excursions. 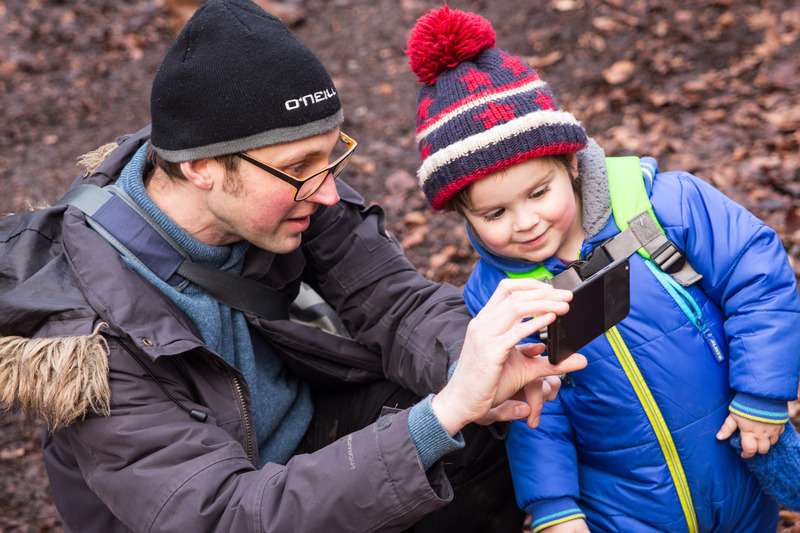 The app works across 26 forests in the UK and is free to download from the Apple app store, Google Play and Amazon. 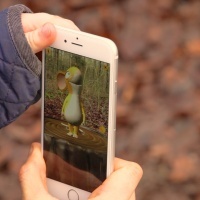 Using the app, visitors can engage in a character hunt while on self-led trails. 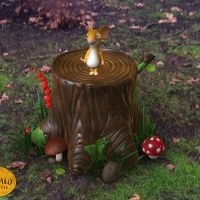 Footprint markers, unique to each character, can be found along the trails. 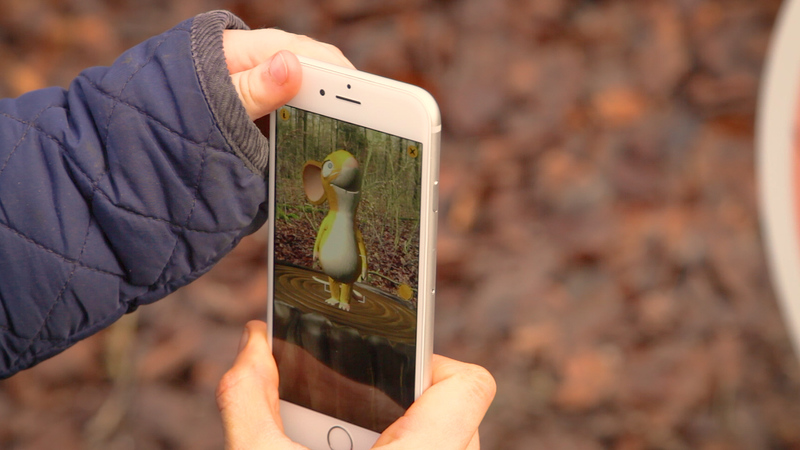 Pointing a mobile device at these markers triggers a short animation of the character within the natural setting. 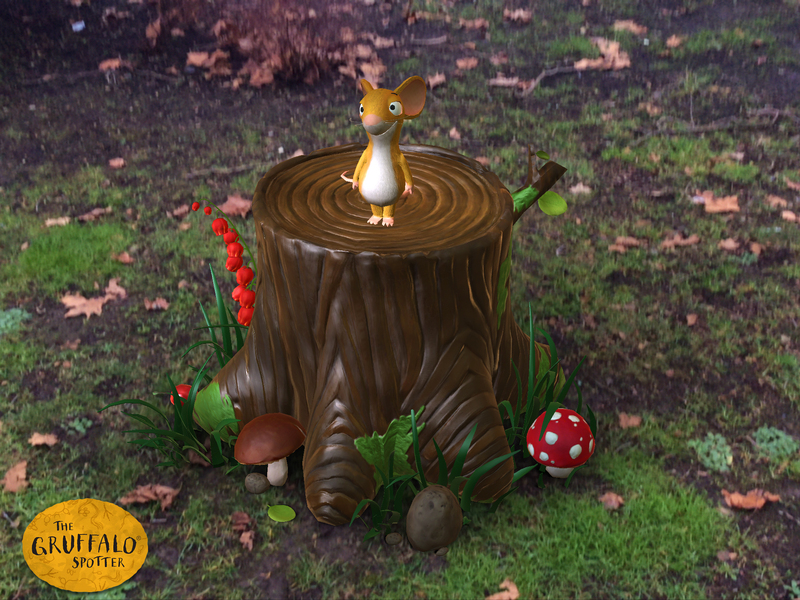 Users can even interact with the characters by taking photographs with them. 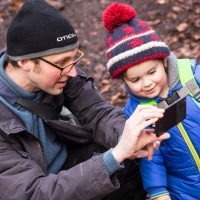 Along the trails, the app also reveals fun facts about forest animals, and hopes to add a new layer of learning and interactivity to the outdoor excursions.